Please add the above email address to your contact list to ensure you get a reply, we do find it goes into Spam boxes. We reply to every email we receive. 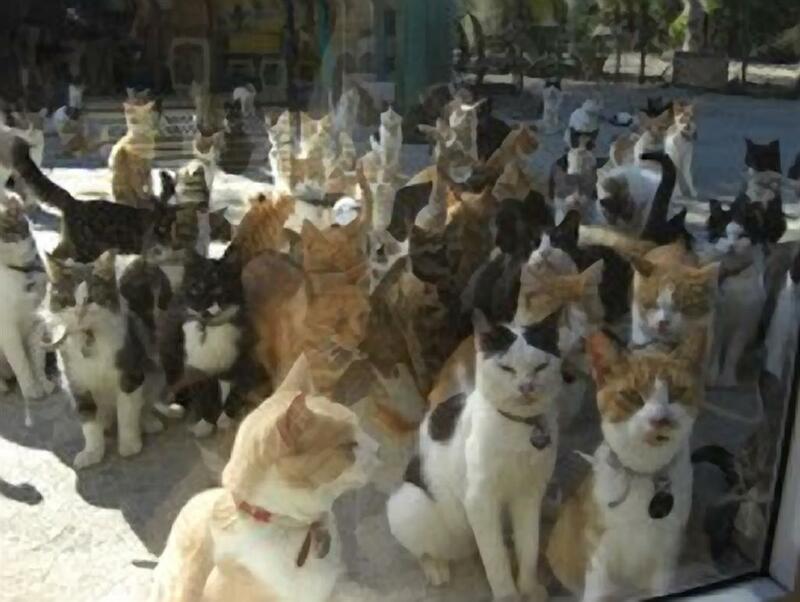 The telephone number for the cat sanctuary is +357 25 952622 between 8-10 am (6-8 UK time) and 2-4 pm (12-2pm UK time). We are of course very busy looking after the cats during these times at the sanctuary, so please bear with us if we don’t answer the phone straight away. We always welcome visitors to the sanctuary (especially if you bring some tins of cat food or treats, preferable dried!!!) Please see the where are we page for more information.